Villains seem to be occupying the big screen this season as more actors opt for evil characters. Whereas well-known actors previously preferred to take heroic roles, a growing number of veterans now prefer to portray cruel characters _ leaving a strong impression on the audience. The impact can be particularly overwhelming if an actor has only appeared on the screen as a hero. Veteran actor Han Suk-gyu returned to the screen after three years with "The Prison" as an absolute villain Jung Ik-ho, who is known as the king among the inmates in the jail. It is his first time portraying an antagonist in 27 years of acting. Jung establishes his own kingdom in the prison and attempts to stretch his influence over to the outside world _ mobilizing any brutal means possible. "Ik-ho is like a cruel dictator in his kingdom. I thought of a male hyena that tries to survive to the end. I changed various sides of my character, such as voice, hairstyle, costume and walk to hide my image that people know from my previous films," Han said to the press. Han added that he tried to become the evil Ik-ho and not to act like the villainous character. He had won great popularity from audiences for his role in the SBS drama "Romantic Doctor, Teacher Kim" earlier this year. He portrayed the role of Dr. Kim, a gentle and righteous medical staffer who never put up with injustice. 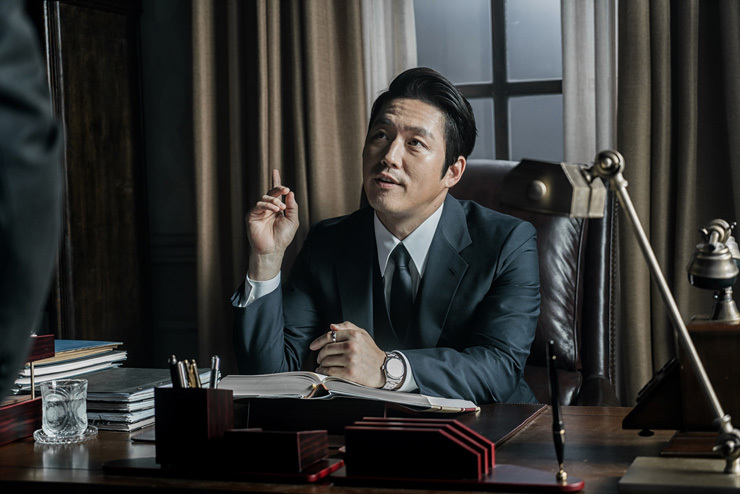 Actor Jang Hyuk, who is currently enjoying popularity with a heroic detective role in the TV series "Voice" on OCN, will star in the upcoming film "Ordinary People" as corrupt National Security Planning chief Choi Gyu-nam. His attempt to change from his heroic image to pursue a villainous role is to expand his acting spectrum. "I wanted to try a totally different character that I have never played before. Choi says he commits all the brutalities to contribute to the nation's development, but it is the wrong idea and his patriotism becomes biased," Jang said to the media. Namkoong Min, the protagonist of the TV drama "Good Manager," plays a leader of a group of voice-phishing crooks in the movie "Part-Time Spy." Contrary to his role of a moral and honorable character in "Good Manager," Namkoong plays a hypocritical character who turns his back on his fellows. 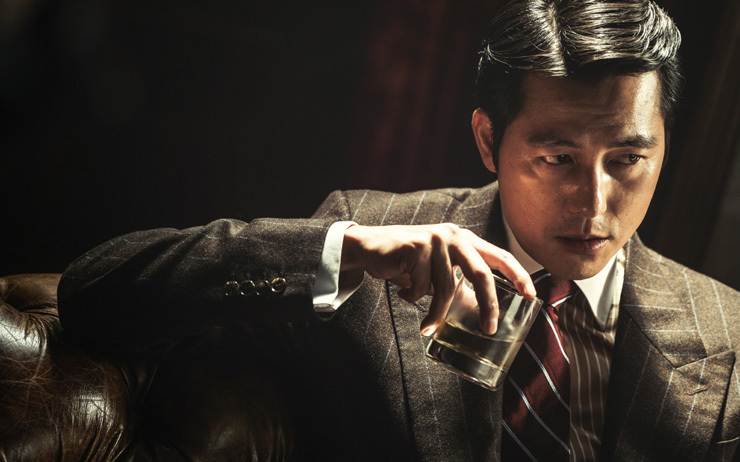 Earlier this year, Kim Joo-hyuk played the leader of a North Korean criminal ring in "Confidential Assignment" and popular actor Jung Woo-sung played a shady cop who gets embroiled in corruption in "Asura: The City of Madness."